Freelance writer Mark Henricks says that self-employment can allow you you to do what you love and love what you can do in his book Not Just A Living: The Complete Guide To Creating A Business That Gives You A Life . Studies support his assertion. According to the market research company Warrillow and Co., as many as 90 percent of the roughly 20 million American small business owners appear to be motivated by lifestyle more than money. In a 1999 Lou Harris survey, it was found that money was the main driver for very few small entrepreneurs and self-employed people. Instead, nine out of ten entrepreneurs said a desire for independence prompted them to become entrepreneurs. The book provides practical tips and advice on how to create a business that offers both financial gains, as well as satisfaction, personal fulfillment, and joy. They are usually after some kind of pay-off, and the motivations could range from living on a beach or a mountain; or working only when they feel like it and with people they like. Others choose to become a lifestyle entrepreneur to be near their aging parents or stay at home with their young children. Still, others want to get off the travel grind and away from overbearing bosses. Mostly, they want to do the kind of work that they love. 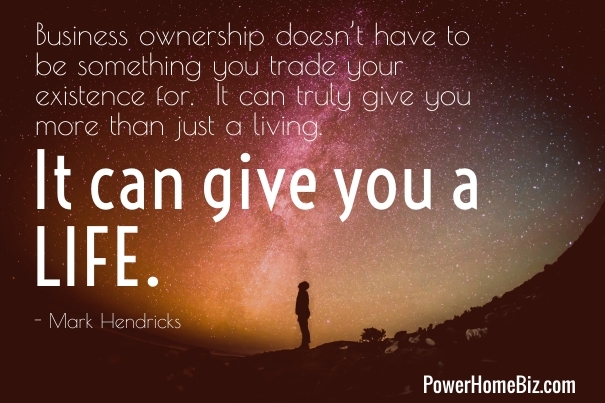 Henricks says, “Being a lifestyle business owner is more than a lifestyle. It is also a way to make a living.” So how then does a lifestyle entrepreneur compare with the traditional entrepreneur? He acknowledges that it is difficult to separate entrepreneurship from the lifestyle. After all, running a business is more consuming than working at a job. The most common motivation of the lifestyle entrepreneur is a fierce desire for independence. However, the main difference is “the degree of focus on money, on sales growth and on expansion for expansion’s sake.” They are not doing it primarily to get rich, or create a widely successful business empire. Instead of money, the most common motivation of the lifestyle entrepreneur is a fierce desire for independence. This includes the desire to work for themselves, and run a business that would fit around their lifestyles and ages. 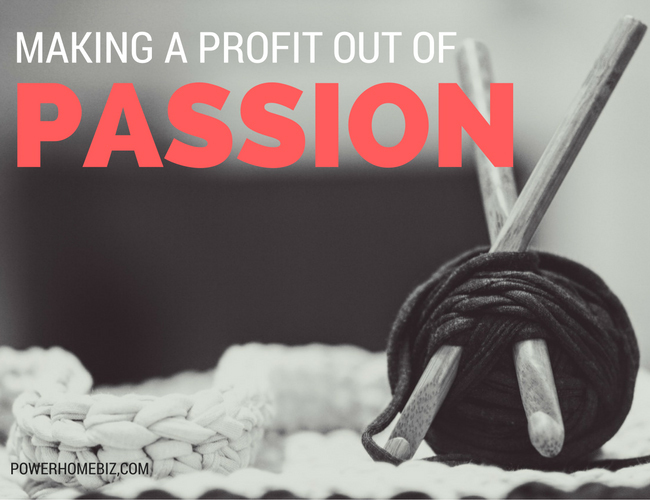 >> RELATED: Is Your Passion for Work and Business Fizzling Out? Another key difference is that lifestyle entrepreneurs do not run their business for the financial benefit of others – such as the investors. They do not want the burden and responsibility of working hard in their business to support the investor’s goal of achieving a rich return. Who are the Lifestyle Entrepreneurs? The author defines them as those who worked for several years as corporate employees, put aside a certain amount of savings or other assets, and, in the process, got thoroughly sick of the whole scene. These people have been doing their line of work for a year, some even successful at it. They find themselves asking: “Is this all there is to it?” Money may be good in their jobs, but the lifestyle is not. They may be looking for more excitement, to do things that they’ve always wanted to do, explore a different side of themselves, or simply be entrepreneurial. Hence, after working day in and day out in the corporate world, they crave for change. They pack up, leave their jobs and venture into their own businesses; some even making 180 degrees turn from their current lifestyle. These are the people who need to have flexible schedules and the freedom to choose the location of where they work. They often have other people depending on them for care: young children, ailing parents, or disabled family members. Or they may be suffering from health problems that prevent them from being employed full time in a job that demands a rigorous schedule or physical exertions. Work-at-home moms and dads fall into this category. Some people, facing termination, pay cut or job loss, find that going into business is the most viable alternative for them. The changes in their job circumstances force them to rethink their lives and make radical changes in their lifestyles. Lifestyle entrepreneurs see the loss of their job security as the opportunity to finally do what they really want to do. The book offers practical tips on how lifestyle entrepreneurs can make a profit out of their passion. The author provides tips on making the crucial decision to open the right business for the person to finding the right funding. For Henricks, one of the most important forms of financing for a lifestyle entrepreneur is called “sweat equity,” which he defines as “the value added to the business by working without pay or for less pay than the labor is worth on the open market.” And sweat equity can amount to a lot! To make it work, lifestyle entrepreneurs need to consider four factors: selecting the right people to work with; choosing and managing technology to make life easier; achieving the proper mix of growth and control; and cashing out at the end. Yes, any business, whether a success or failure, has an end. The business will either be closed, passed on to a child or other relative, or passed on to employees or other owners. Or it can be sold. If the lifestyle entrepreneur plans ahead carefully, making sure that the business is saleable by keeping good financial records and ensuring a smooth transition phase, the business may be able to generate a good sum of money. 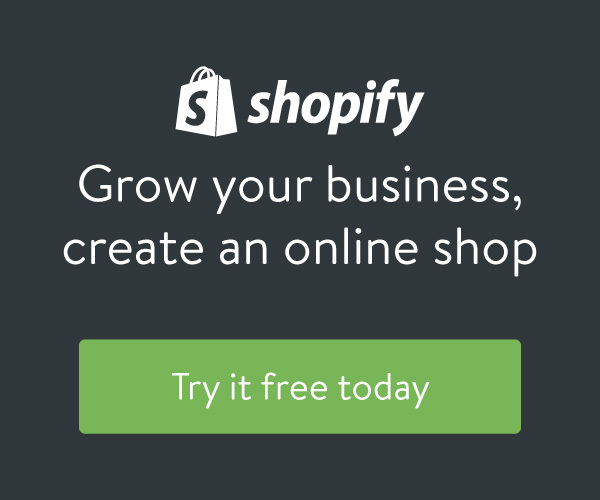 Is Your Passion for Work and Business Fizzling Out? This article gives good insight on lifestyle entrepreneurs. It’s true that a lot of entrepreneurs who are new in the business tend to be mid-careerists or other employees who have managed to set aside enough money or collateral to become self-employed.